We are proud to offer the B18 Lady, featuring the original embossed flowers design of 1905. 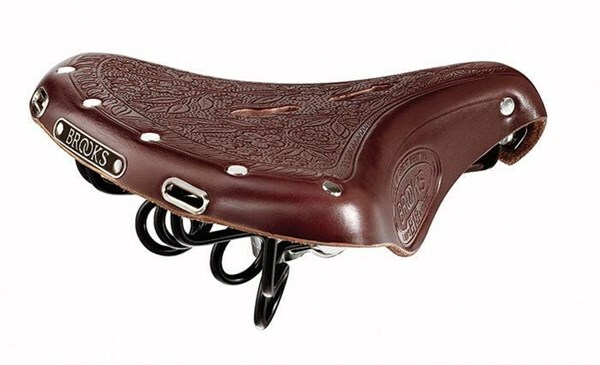 In 1898 John Boultbee Brooks patented a process to emboss leather saddles. By the beginning of the 1900’s Brooks was able to supply a range of richly decorated products for ladies. The B18 Lady is one of the finest examples of these saddles. A true collector’s item, the B18 Lady also features the same unique loop springs - incorporated within the saddles rails - which were among the first suspension features to be patented by our forefathers.